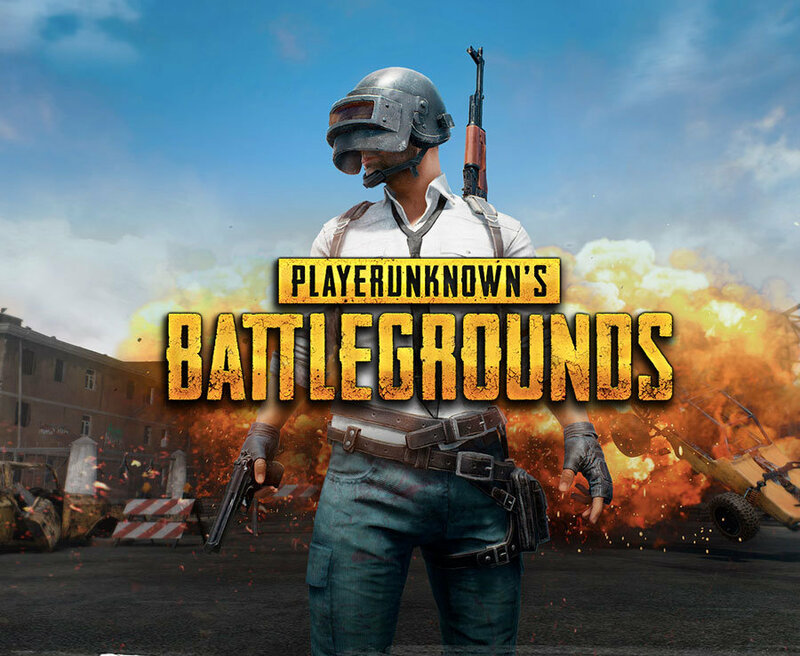 The license key from the PLAYERUNKNOWN´S BATTLEGROUNDS will come to your e-mail and will be available in your account at http://www.oplata.info immediately after payment. GIFT! Every buyer, who left a positive feedback after purchasing the game, will receive the activation key for the gift game on Steam. To receive a gift, you must leave a positive feedback with the comment "I want a gift." PLAYERUNKNOWN´S BATTLEGROUNDS is a battle royale shooter that pits 100 players against each other in a struggle for survival. Gather supplies and outwit your opponents to become the last person standing. PLAYERUNKNOWN, aka Brendan Greene, is a pioneer of the battle royale genre and the creator of the battle royale game modes in the ARMA series and H1Z1: King of the Kill. At PUBG Corp., Greene is working with a veteran team of developers to make PUBG into the world´s premiere battle royale experience.